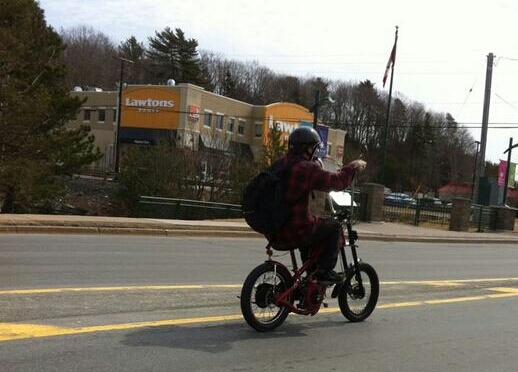 Reason # 536 Why #Sackville Is Cool: | Sack-Vegas!!!! The Beaver Bank Tux makes this one of the greatest things to ever happen! Posted by Sacky on April 13, 2014 in Ramblings And Foolisness.